At the outbreak of World War I, Europe divided between two sets of alliances. Britain, France and Russia belonged to the Triple Entente while Germany, Italy and Austria-Hungary belonged to the Triple Alliance. Each European power prepared for war in different ways. Read below to learn more details about each nation of Europe at the outbreak of World War I. While the island nation of Britain is relatively small in size it was one of the most powerful countries in Europe at the outbreak of World War I in 1914. In the decades before the start of the war, Britain had established itself as a world power through the following: advancements in industrialization, buildup of its navy, and control over many colonies. 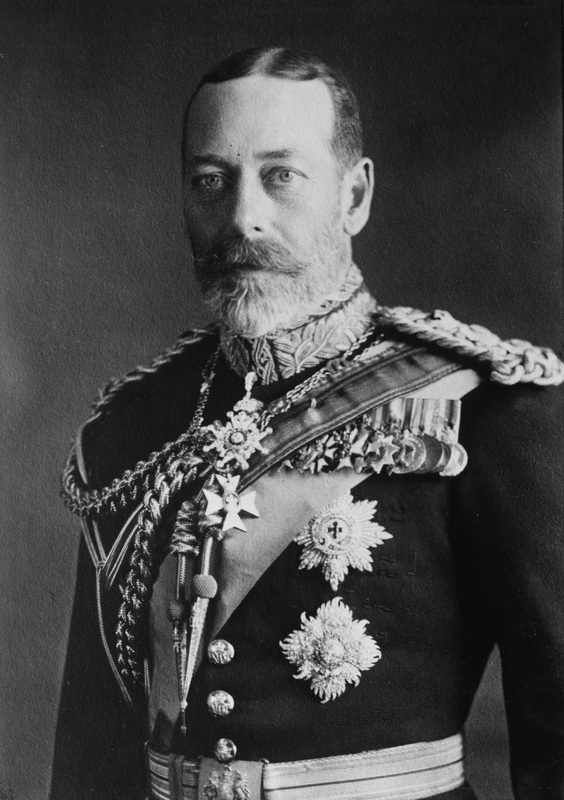 King George V ruled over the nation-state and its population of over 40 million people. At the start of the war Britain had the largest empire of any European nation and ruled over a total of 56 colonies spread across much of the world. Its most important colonies included: Canada, India, and South Africa. To rule over this colonial empire, Britain developed the largest navy of any European nation with over 380 ships. This total includes the newly developed dreadnought, which was the modern battleship of its time. This powerful navy and colonial empire allowed Britain access to enormous amounts of resources and people that would prove useful in the war. ​Also, Britain had a strong industrial base and was able to relatively easily produce the steel and coal for industrialization. For example, in 1914, Britain’s coal production was over 320 million tons per year and its steel production was over 12 million tons per year. This would allow Britain the ability to easily manufacture the weapons of war that it would need and to get them to the frontlines. France and its population of nearly 40 million was considered to be one of the most powerful nation-states at the start of war in 1914 but still lagged behind others such as Britain and Germany. Many people in France were still angry with Germany over the defeat of the Franco-Prussian War in 1870 between France and Prussia. In the war, Prussia defeated France and took control over the French regions of Alsace and Lorraine, which Germany still had control over in 1914. This caused tensions between the two nation-states and led to the arms race between the two in the years before World War I. This arms race saw France develop an army of over 3.5 million soldiers which was rivaled only by the German army. As well, France had a navy of over 200 ships that helped it to keep control of its colonial empire. In total, France had control of 29 colonies stretched across Africa and Asia. This colonial empire would give France access to resource and soldiers to use in their armed forces. At the outbreak of war France was a relatively well industrialized nation but still struggled to match the output of Germany and Britain. France was able to produce over 44 million tons of coal per year and over 5 million tons of steel per year in 1914. France was different from the other nations of Europe in that it was a Republic which meant that the French parliament held the power and not a monarch or single person. 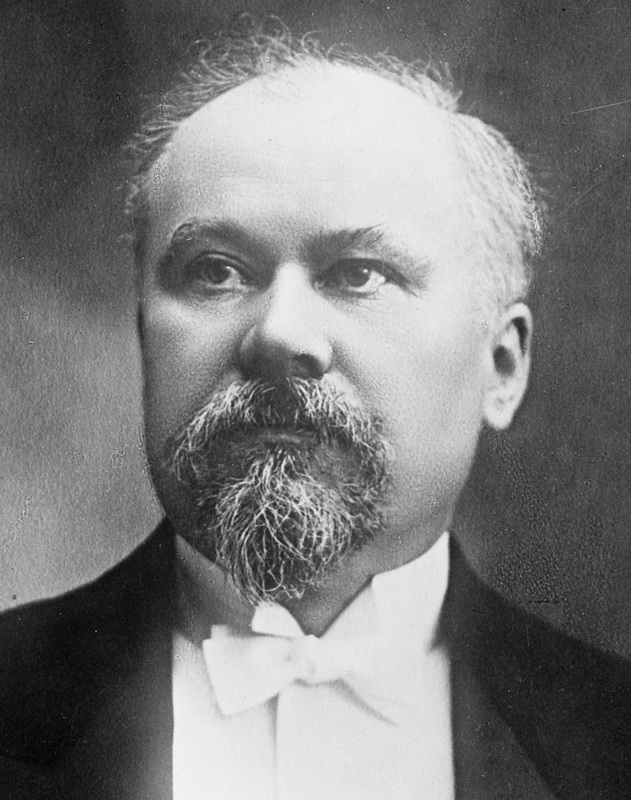 As such, at the start of World War I France was led by President Raymond Poincare. Poincare was raised in the province of Lorraine before it was captured by Prussia in 1870, which would have impacted his feelings towards Germany. Russia was a large but weak nation at the outbreak of war in 1914. The largest nation-state involved in World War I and the largest in the world, Russia had many natural resources but lacked the ability to use them properly. It was not only the largest country but it also had the largest population at nearly 160 million people. Russia’s large size meant that it had many different groups of people within its borders and this diversity made Russia difficult to rule over. For example, Russia contained a large group of Slavic and Polish people in the west, and Finnish people in the North. Most of these Russian citizens were poor farmers, and the country lacked the factories or industrial strength as other European nations, such as Britain and Germany. For example, despite having large amounts of resources, Russia produced only 39 million tons of coal each year and only 3.9 million tons of steel. This lack of industrial production meant that Russia would struggle to properly equip the 1.2 million Russian soldiers with weapons when they went off to the frontlines in 1914. These issues meant that Russia did not have the resources or necessity to participate in the Age of Imperialism like other European nations and as such Russia did not have any foreign colonies under its control. However, at the outbreak of war in 1914 Russia had a naval fleet of over 160 ships. 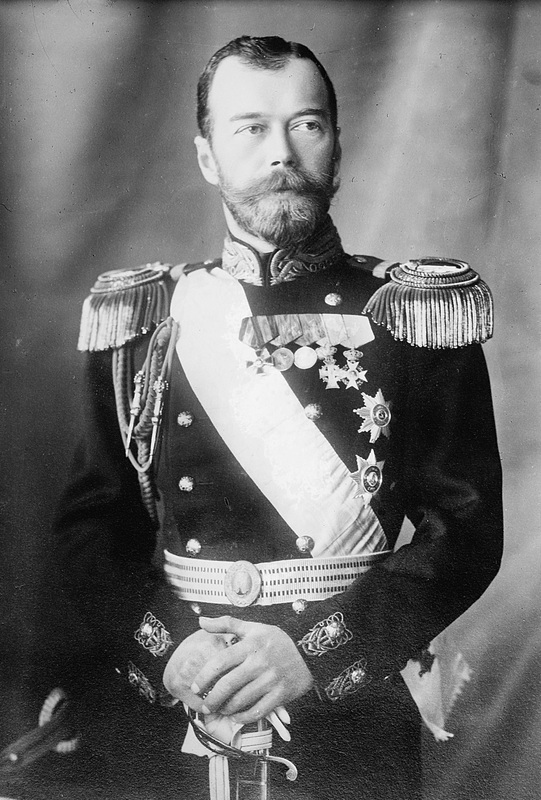 During World War I, Russia was led by Nicholas II who led the country as a tsar. A tsar is a title for Russian absolute monarchs who ruled over Russia in the years before World War I. An absolute monarch rules the country as the supreme authority, and as such, Nicholas II ruled over all aspects of Russian life. Therefore, he would be blamed for Russia’s struggles in World War I and would be removed as leader in 1917 during the Russian Revolution. At the outbreak of World War I Germany as a nation-state was still quite young with a population of 65 million people. Germany unified as a country in 1871 from a collection of much smaller kingdoms. Prussia was the largest of these kingdoms and worked to unify the smaller states in the larger nation-state of Germany. Still, Germany was a very strong nation at the outbreak of World War I and would come to play a leading role in the fighting of the war. 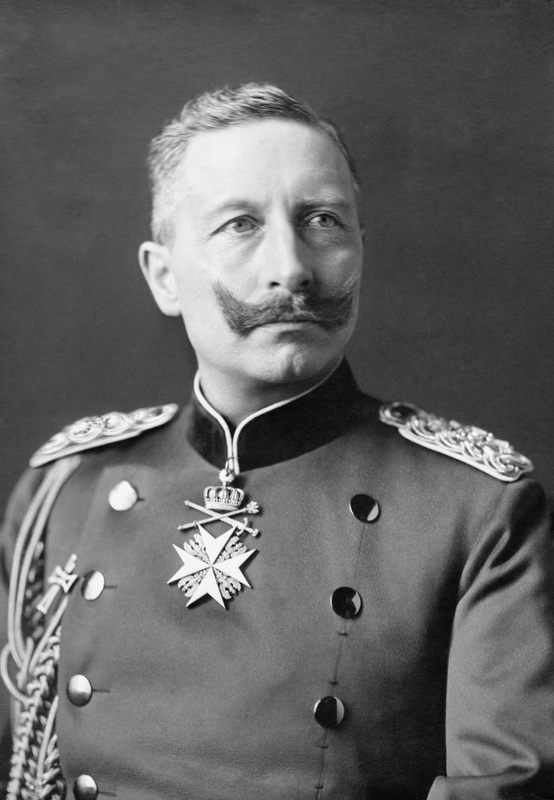 At the start of fighting in 1914, Germany was ruled by Kaiser Wilhelm II. Wilhelm was the cousin of George V of Britain and had a strong outgoing personality. In general, Wilhelm and Germany were jealous of the British Empire and sought to rival its power and prestige. At the time, Britain had a strong global empire that consisted of many colonies around the world. Germany had control over just 10 colonies with most of them being in Africa, but Wilhelm argued that Germany too must build a strong empire through colonial expansion and desired for Germany to “have a place under the sun”. What truly made Germany a strong nation-state in 1914 was its military and industrial production. The Germany army boasted over 4 million soldiers and its navy included over 280 ships, including several new dreadnought-like battle ships. This massive army and navy were the result of an arms race and naval race that Germany participated in with France and Britain. Industrially, Germany excelled at producing both coal and steel. The country produced over 300 million tons of coal per year in 1914 and over 15 million tons of steel. The production of these two resources would be vital to powering Germany’s factories and weapons of war when World War I began. Austria-Hungary was similar to Russia in that it was made up of many different groups of people or nations. Austria-Hungary was under an intense amount of pressure because many of these different nations sought their independence from Austria-Hungary and wanted self-government separate from the larger nation-state. In 1914, Austria-Hungary was a nation-state that was struggling to maintain its hold over these different groups and was causing a great deal of nationalistic tensions to increase in the Balkan countries to its southern border. 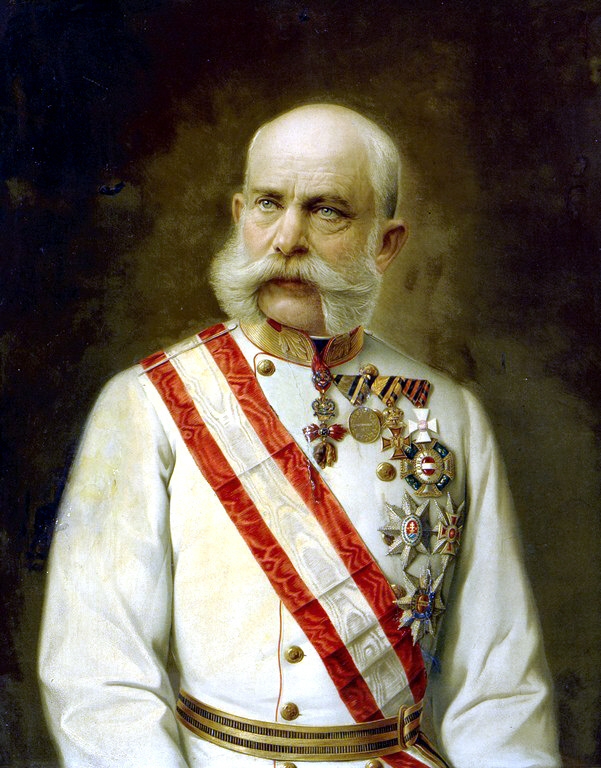 The country was ruled over by Emperor Franz Joseph II who was the oldest of all European rulers at 84. His nephew was Franz Ferdinand whose assassination in Sarajevo would spark the beginning of the war in 1914. Franz Joseph was generally well-liked by the country of 50 million, but also like Russia, he had not participated in the Age of Imperialism and Austria-Hungary was without any foreign colonies. At the start of war in 1914, Austria-Hungary had an army of over 800,000 soldiers and a navy of over 65 ships. The country was less industrialized that some powerful countries such as Germany, but more industrialized than others such as Russia. In 1914 it produced over 50 million tons of coal per year and over 5 million tons of steel.